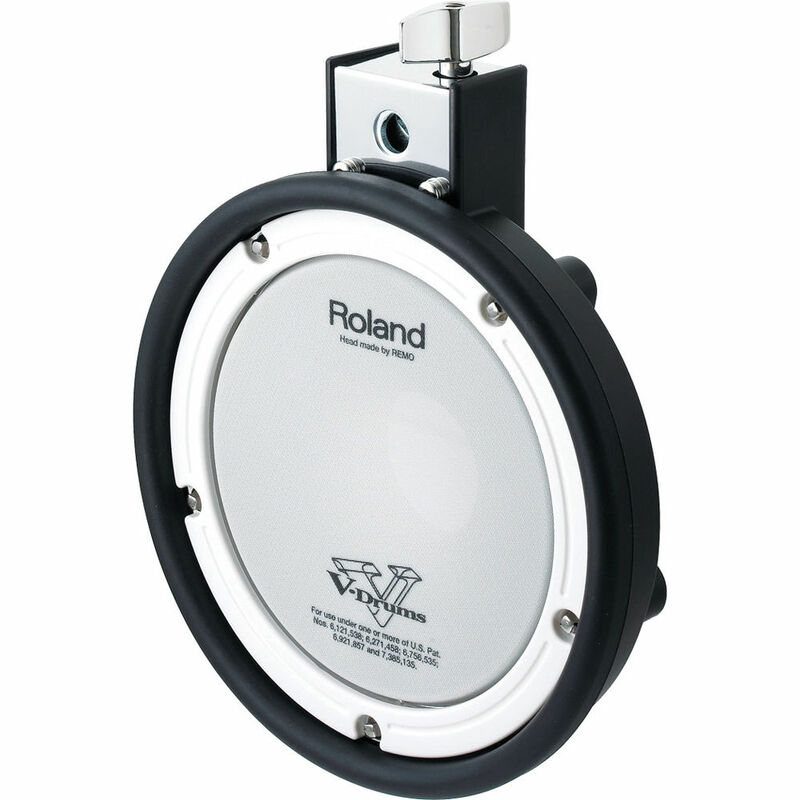 The PDX-6 from Roland is a high-quality V-Pad designed for use as a Tom Pad with an electronic drum kit. The pad has a durable mesh construction and features a dual-triggering system that lets you trigger the 8" rim and 6.5" head separately for realistic playing. Box Dimensions (LxWxH) 14.0 x 12.5 x 5.0"